Netflix and its streaming service brethren have been notoriously stingy about releasing data regarding the viewership of their shows. However, The Wall Street Journal is reporting that Nielsen finally dropped some ratings info at a conference today in Las Vegas. 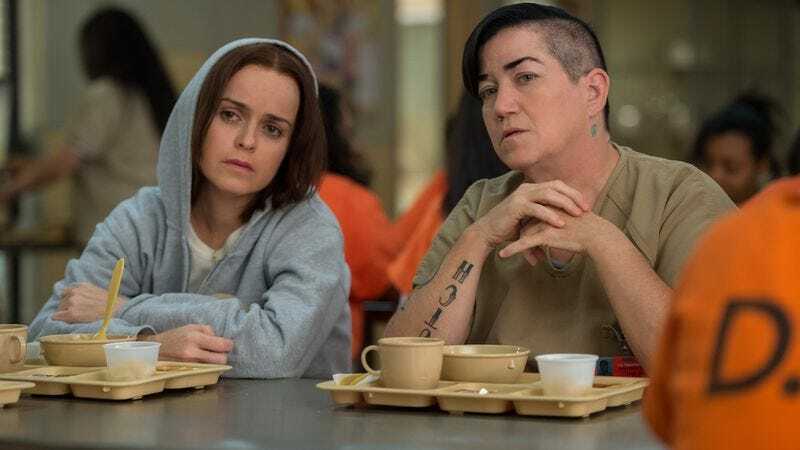 We now know that 6.7 million people watched the season five premiere of Orange Is The New Black the weekend it hit Netflix, and 5.9 million stayed in Litchfield for the second episode. For comparison, Sunday’s Game Of Thrones finale was viewed by 8.9 million people. So OITNB isn’t quite GoT big, but a lot of people are watching. Meanwhile, the Nielsen presentation also revealed that 706,000 people settled in for some cozy Seinfeld reruns in the first five days of the show debuting on Hulu. WSJ explains that this doesn’t mean we are going to get a barrage of streaming ratings. The studios have say over what data gets distributed, and must “opt in” to receive Nielsen’s services. Still, it’s proof that it’s not just all in our heads: OITNB is indeed quite popular.